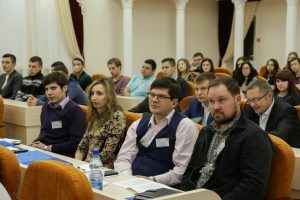 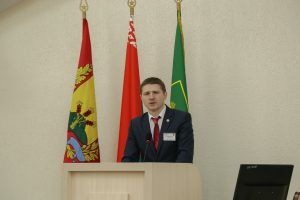 On November 29-30 Department of ichthyology and aquaculture of the Belarusian State Agricultural Academy (Gorki, Belarus) hosted the Sixth NACEE conference of young researchers. 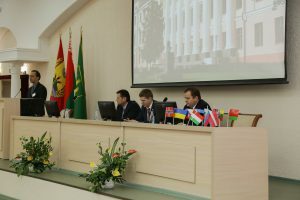 About 40 participants from 13 countries took part in the conference. 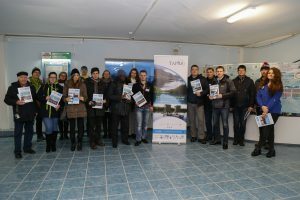 A number of presentations and posters were made, covering such topics as new findings in aquaculture, ecology of natural water bodies and other related issues. 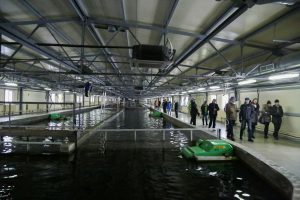 After the conference participants visited a trout farm “Lohva” and an industrial aquaculture complex of the Academy.